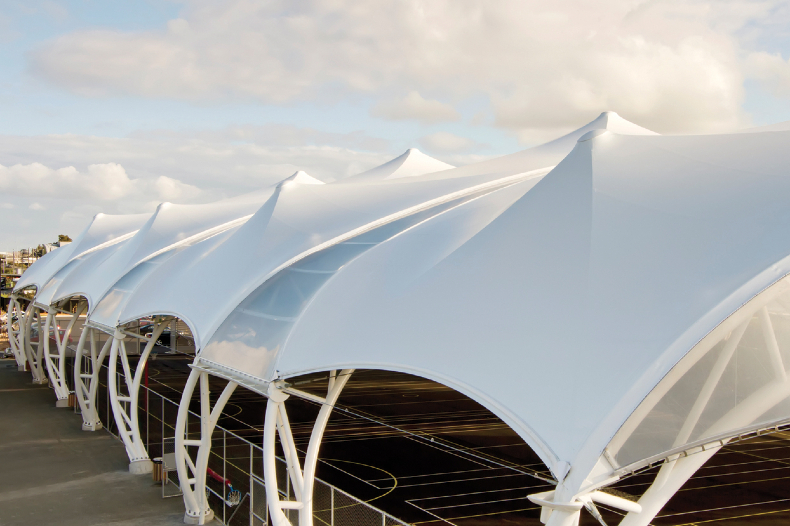 Structurflex’s innovative design concepts, disciplined execution and collaborative problem-solving have been recognised yet again, this time by the Lightweight Structures Association of Australasia, in last week’s Design Awards. 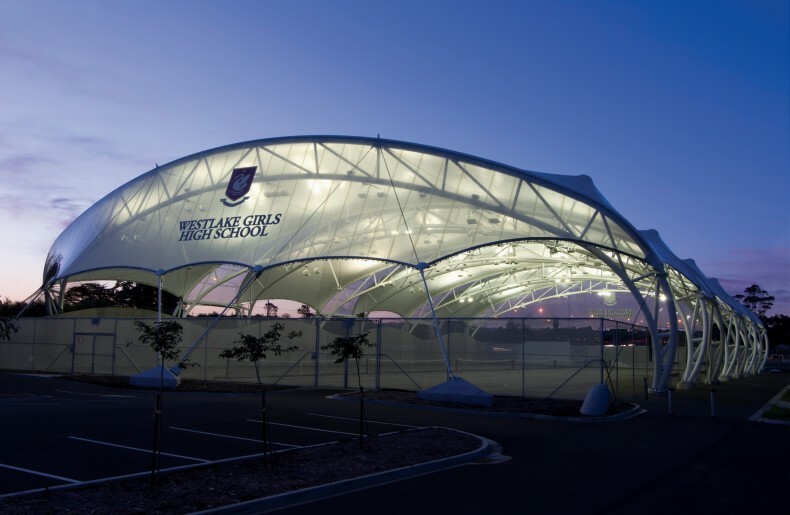 The Westlake Girls’ High School Sports Facility scooped an award for High Commendation. 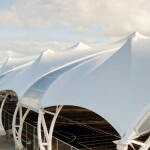 This follows awards for the structure for Outstanding Achievement at the 2013 IFAI International Achievement Awards and an Award for Excellence and the Supreme Winner title from the 2013 Outdoor Fabric Association of New Zealand. 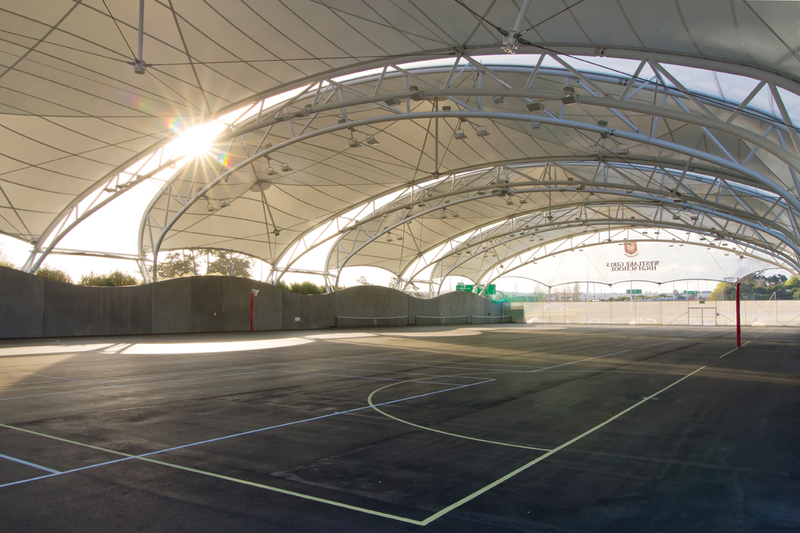 Twenty high quality entries were received representing a wide range of projects completed within the past two years. 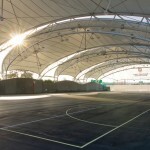 Projects had to have a major input from an individual or company of Australasian origin – such as in the design development, the fabrication or installation. 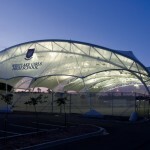 Read more about the Lightweight Structures Association of Australasia’s Awards.